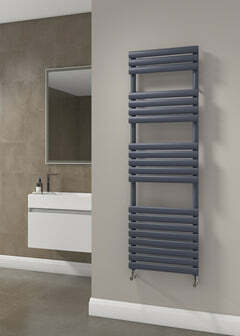 The Belvedere - Horizontal Stainless Steel Radiator is has an superb design. 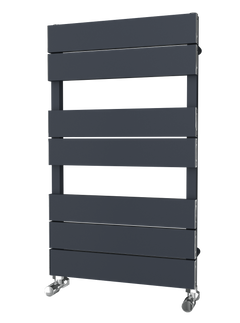 It has flat bars running vertically and would enhance any space. The Belvedere would enhance any home with its luxurious look. 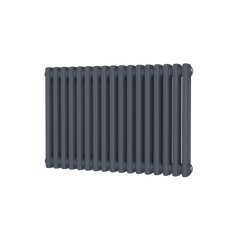 This beautiful radiator is crafted out of beautiful stainless steel and has a wonderful brushed finish. 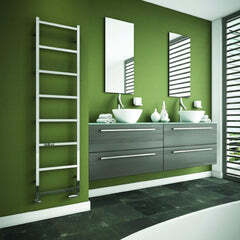 The Belvedere - Vertical Stainless Steel Radiator is has an superb design. It has flat bars running vertically and would enhance any space.